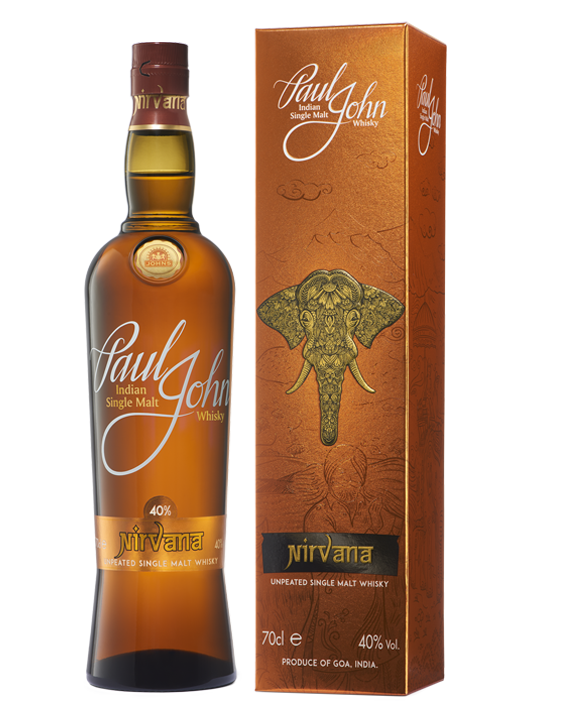 Brilliance - Single Malt Whisky from Paul John, Goa India. 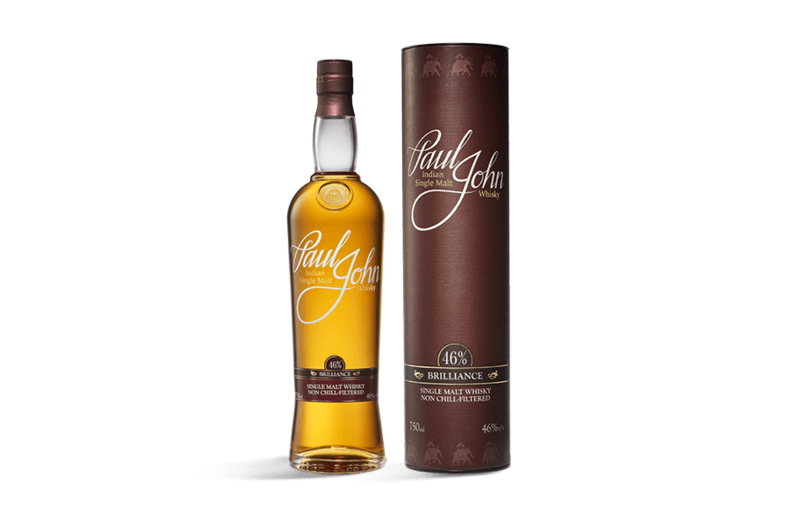 With its rich accents of vanilla and subtle hints of spice, this Single Malt is the ideal accompaniment to luscious fruit pies and Indian grilled meat dishes. 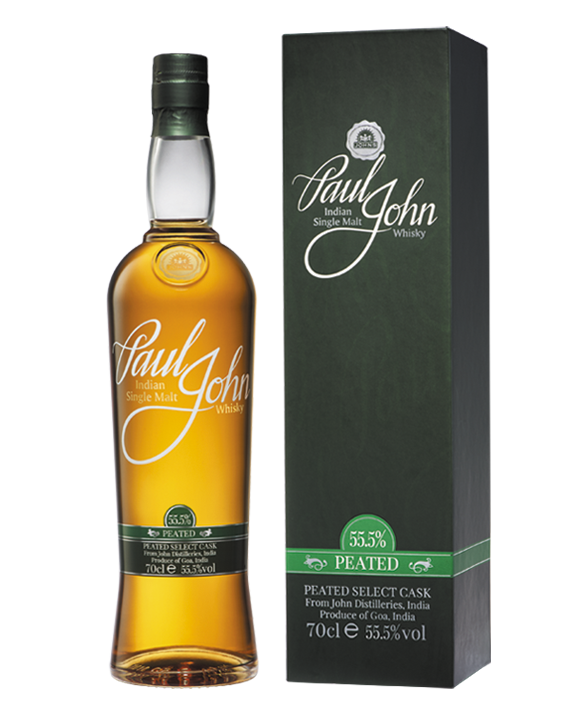 A surprisingly mature whisky with a good price / quality ratio. 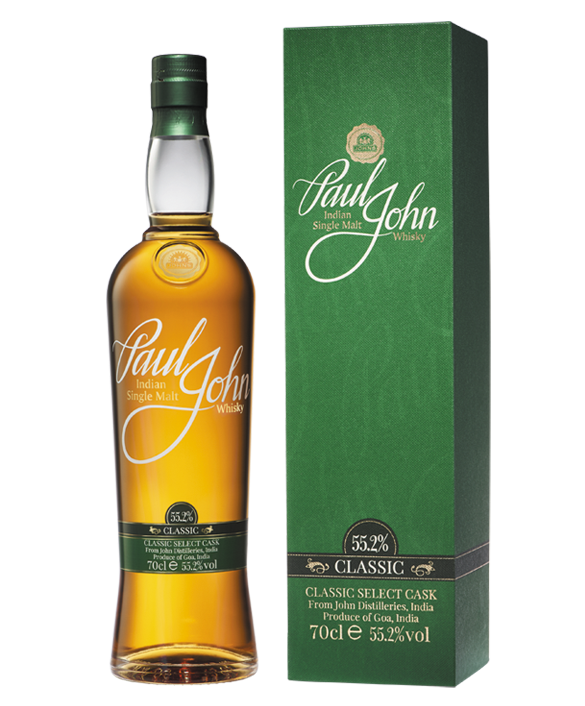 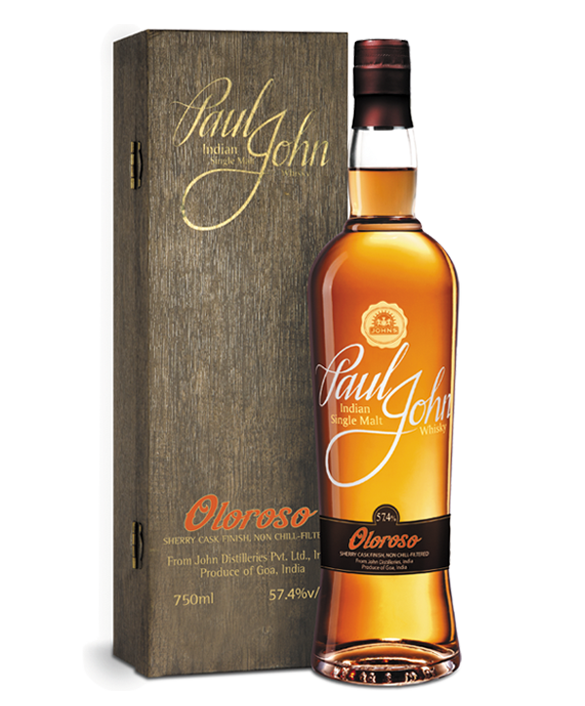 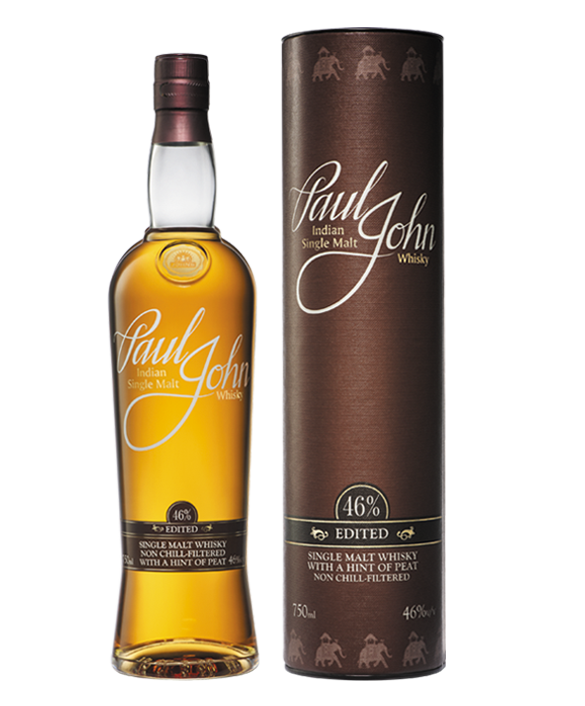 It is the first whisky of Paul John I've tasted and I must say I am pleasantly surprised. 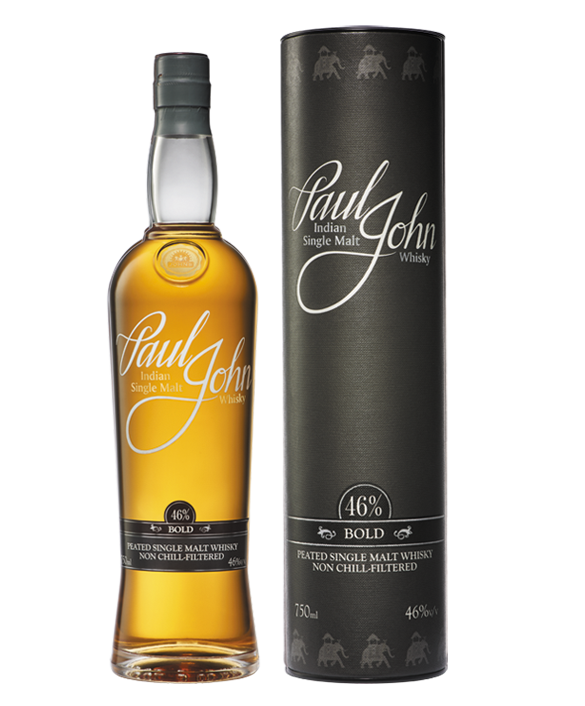 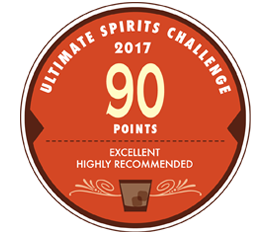 It is not a overly complex whisky but a very accessible dram that’s deliciously easy to enjoy..
Sparkling copper, Demerara sugar, honey like smoothness and crunchy bar like crispiness, is what constitutes the Brilliance Paul John Indian Single Malt whisky. 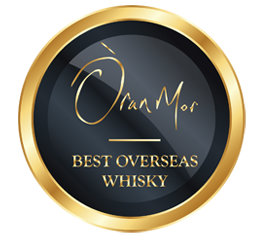 With an ABV of 46% the Brilliance expression has received a string of awards for its inimitable faces it holds. 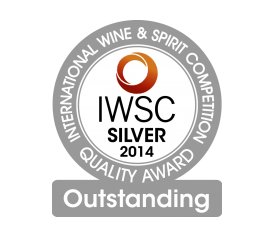 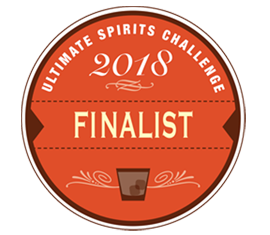 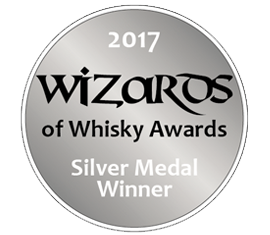 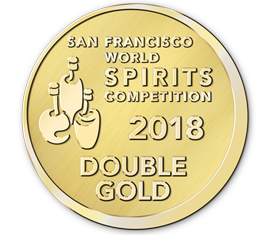 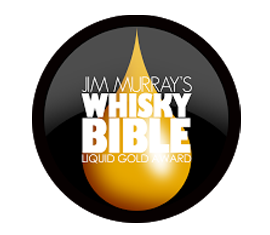 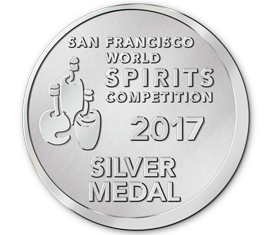 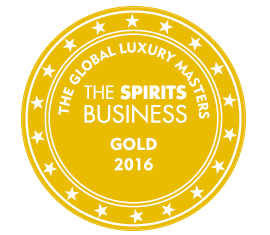 Awards ranging from the Liquid Gold Award by Jim Murray, the Spirit Business Gold Award and the Òran Mór Award are just a few to name.